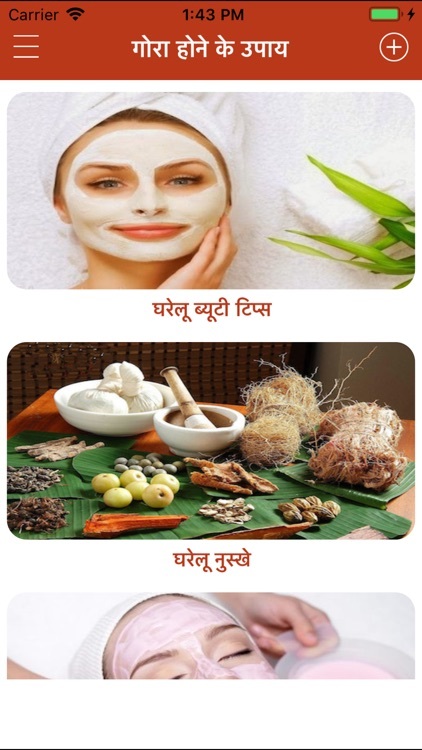 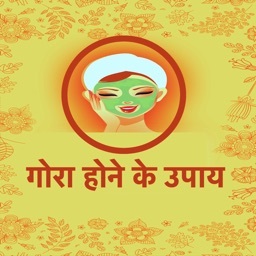 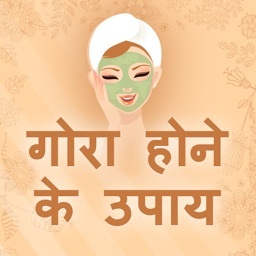 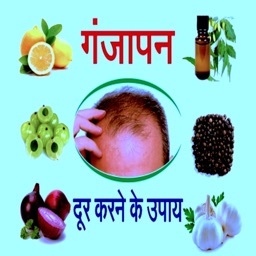 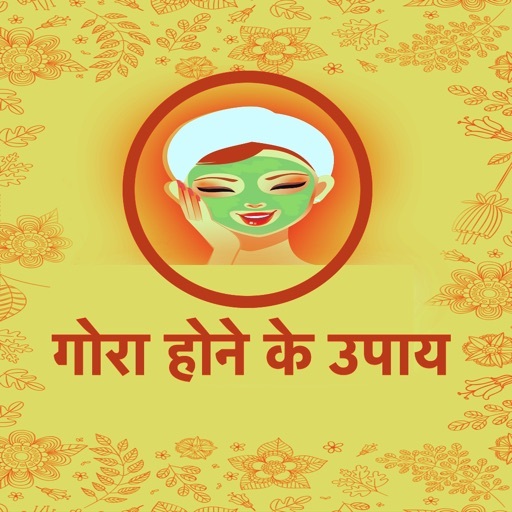 Gora Hone Ke Upay app contains beauty tips, complete skin care tips, home made and natural facial tips and different types of face pack details in hindi. 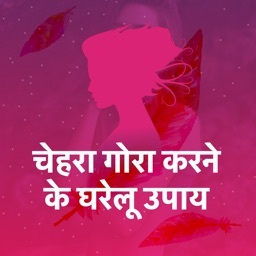 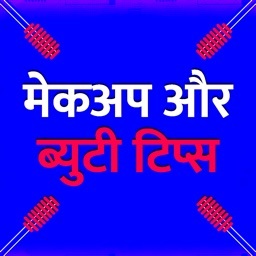 This app contains Gora hone ke Tips in Hindi for Male and Female. 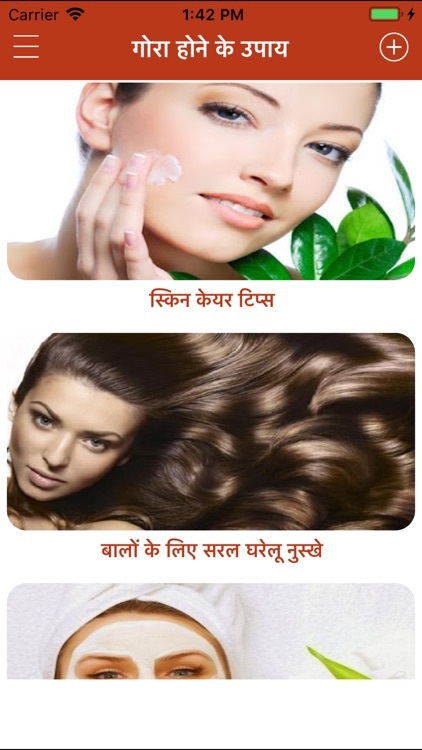 - Natural Beauty Tips for Fair Skin. 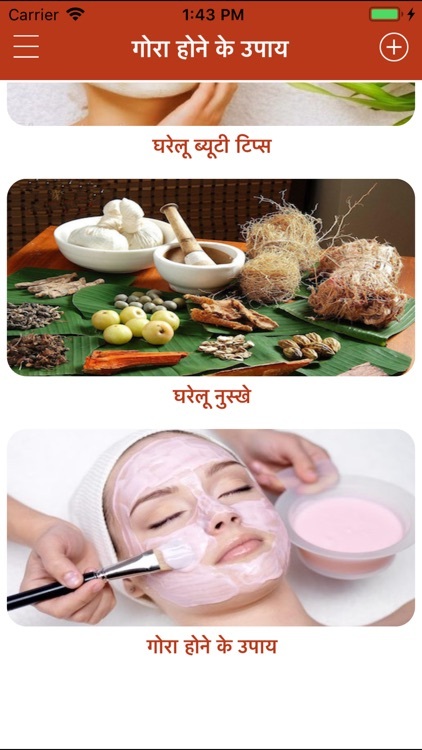 - Home Remedies And Ayurvedic Beauty Tips.